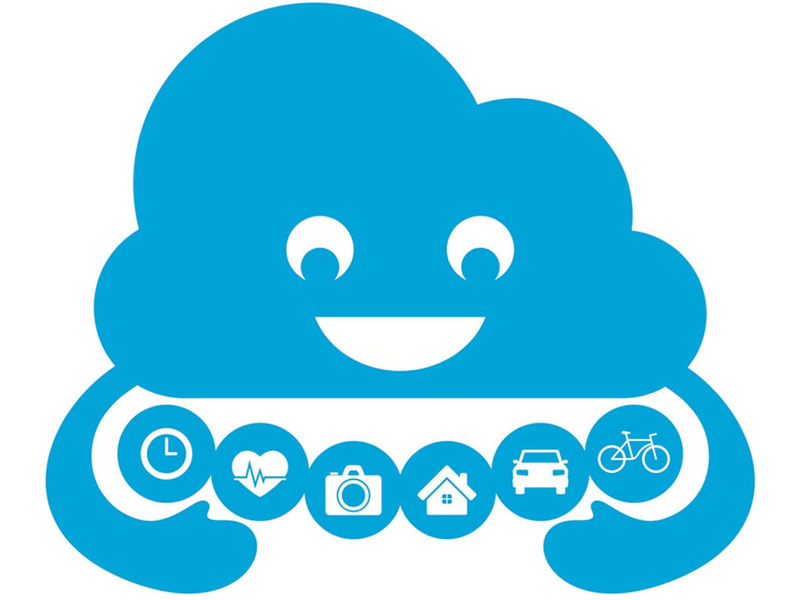 Accessories / Stickers / Nimbus the Cloud - Internet of Things- Sticker! 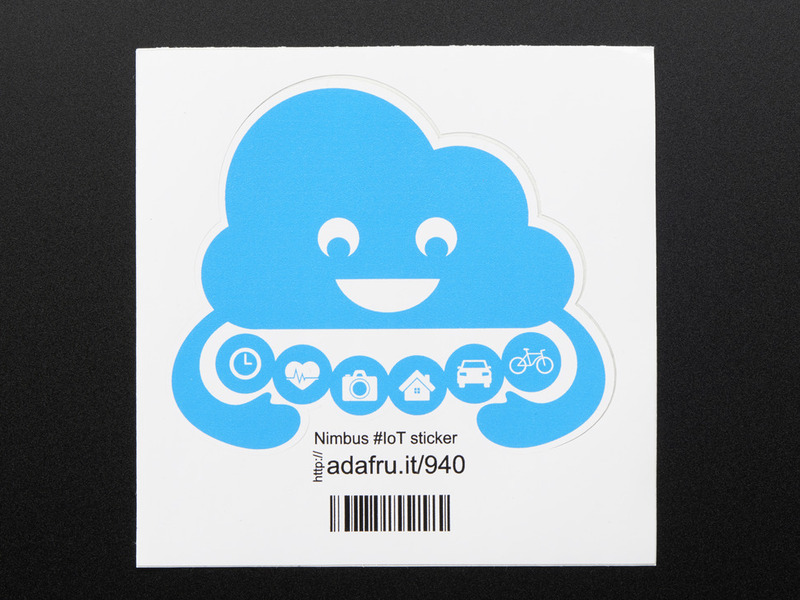 Nimbus the Cloud - Internet of Things- Sticker! 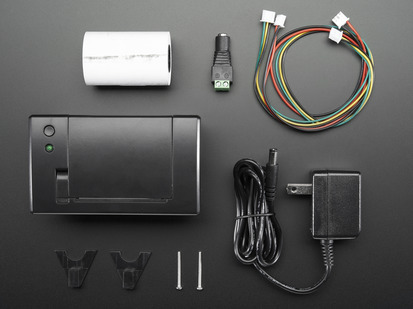 You made an "Internet of Things" project! 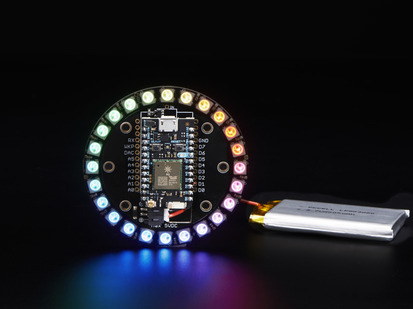 Adafruit offers a fun and exciting stickers to celebrate achievement for electronics, science and engineering. We believe everyone should be able to be rewarded for learning a useful skill, a sticker is just one of the many ways to show and share. 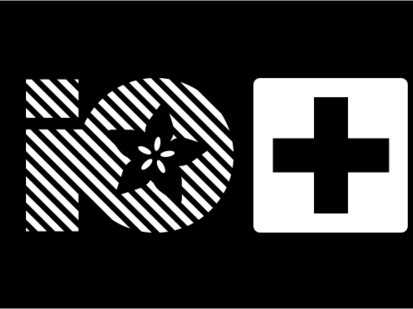 This is the "Internet of Things" sticker for use with educators, classrooms, workshops, Maker Faires, TechShops, Hackerspaces, Makerspaces and around the world to reward beginners on their skill building journey! 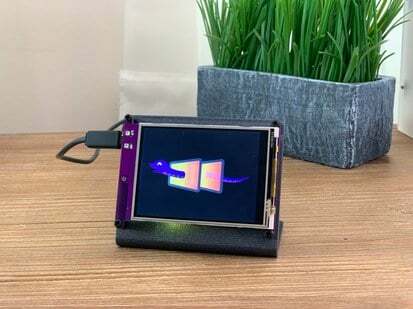 The Internet of Things is a collection of technologies that make it possible to connect things like sensors and actuators to the Internet, thereby allowing the physical world to be accessed through software. The term Internet of Things was first used by Kevin Ashton in 1999. The concept of the Internet of Things first became popular through the Auto-ID Center and related market analysts publications. Radio-frequency identification (RFID) is often seen as a prerequisite for the Internet of Things. If all objects and people in daily life were equipped with radio tags, they could be identified and inventoried by computers. 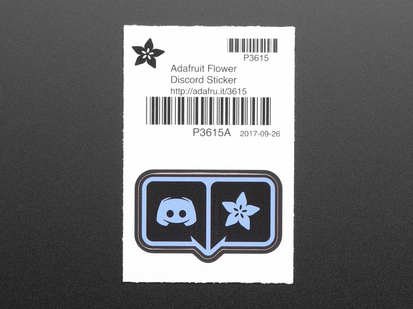 However, unique identification of things may be achieved through other means such as barcodes or 2D-codes as well. Equipping all objects in the world with minuscule identifying devices could be transformative of daily life. For instance, business may no longer run out of stock or generate waste products, as involved parties would know which products are required and consumed. One's ability to interact with objects could be altered remotely based on immediate or present needs, in accordance with existing end-user agreements. - Wikipedia. Size: 3.0" x 2.0" (75mm x 50mm). We're releasing Nimbus under a Creative Commons Attribution-ShareAlike 3.0 Unported License. 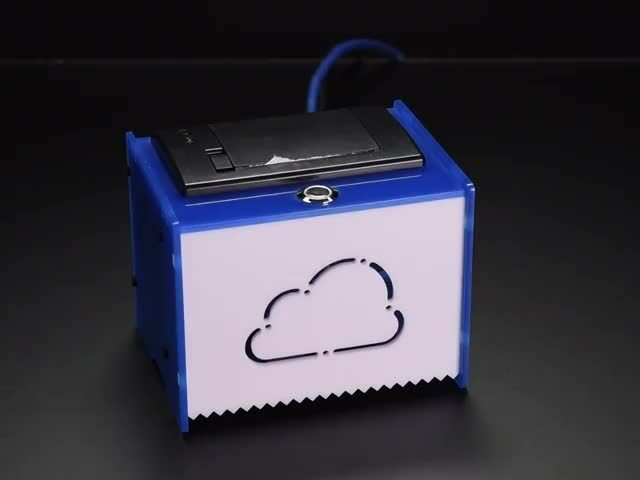 Here is a zip file with the artwork in a variety of formats, feel free to use Nimbus for your #IoT projects!